Last week, we outlined interesting numbers with regards to what Kenyan’s do with their smartphone. We also reported that 88% of Kenyan use the internet for social media activities. Leading the pack in terms of Social media usage is Facebook with 4 to 4.5 million Kenyans who are its monthly active users. Facebook, has since adopted the average daily users metrics. Currently, there are 956 million daily Facebook users worldwide. The Facebook usage patterns point towards a strong adoption of the internet in Kenya, to which there are varying reports. The Communication Authority places the number of Internet Users in Kenya at 22.3 Million users or 58% of the population while a recently published report by Kenya National Bureau of statistics places the internet penetration at 39% of the population. 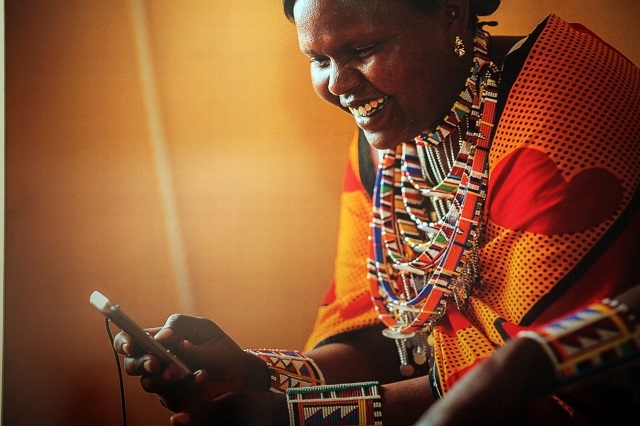 Over 60% of Kenyans (2.5 – 3 million) accessing facebook at least once a month are based in Nairobi. Industry Insider, John Kieti used the Facebook audience insights tool to rank Kenyan cities and towns according to their monthly active users on Facebook and ranked the top 20.